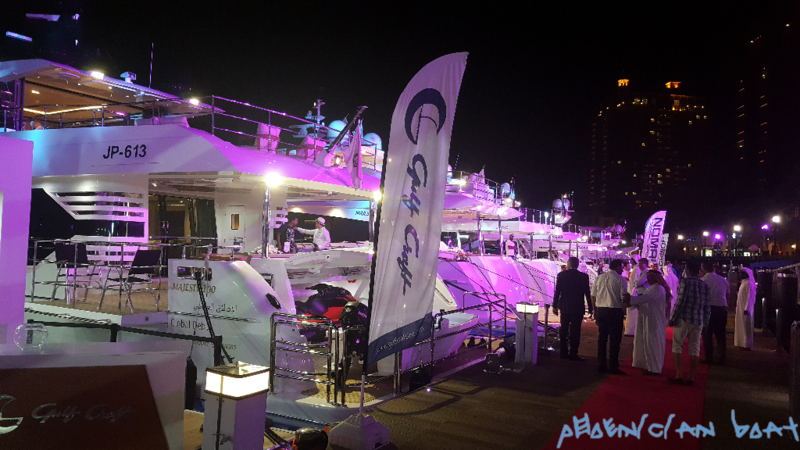 Growing private wealth and marine developments in the country and across the region are combining to create a thriving leisure boating community in Qatar, according to the country’s market leader for yachts and boats, Gulf Craft. 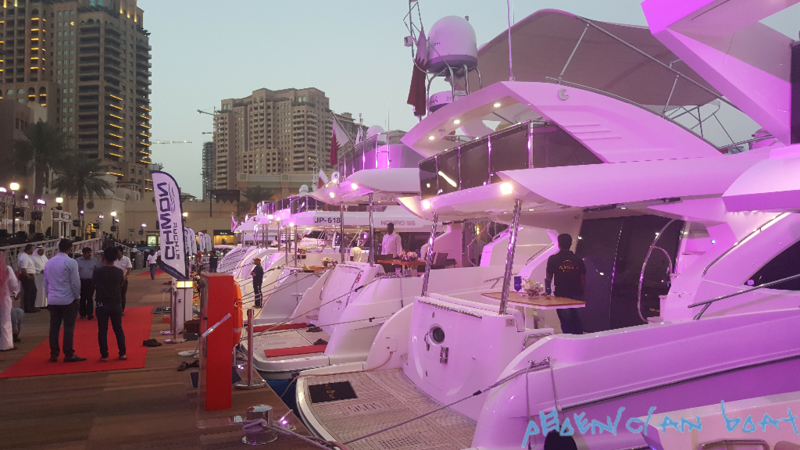 Speaking at the award-winning builder’s 6th annual Exclusive Preview event at The Pearl - Qatar, Gulf Craft Chairman Mohammed Hussein Alshaali said the company is witnessing an increased interest for recreational cruising among Qatari’s affluent millennials – a trend that is being propelled not only by spending power, but also by rapid developments in the region’s leisure marine sector. 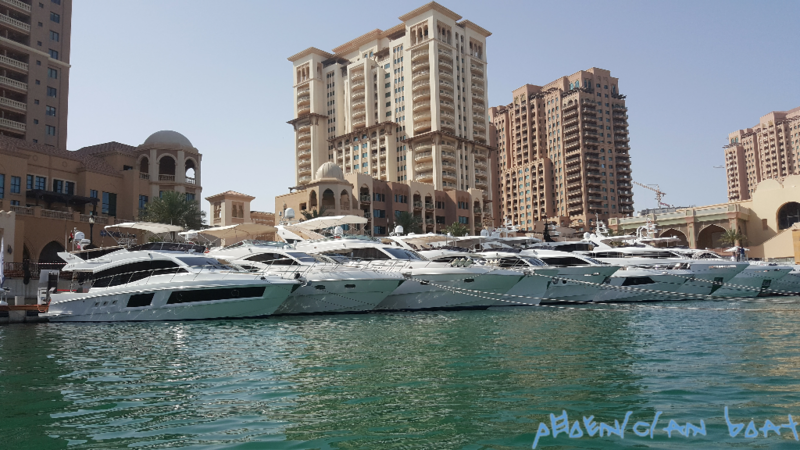 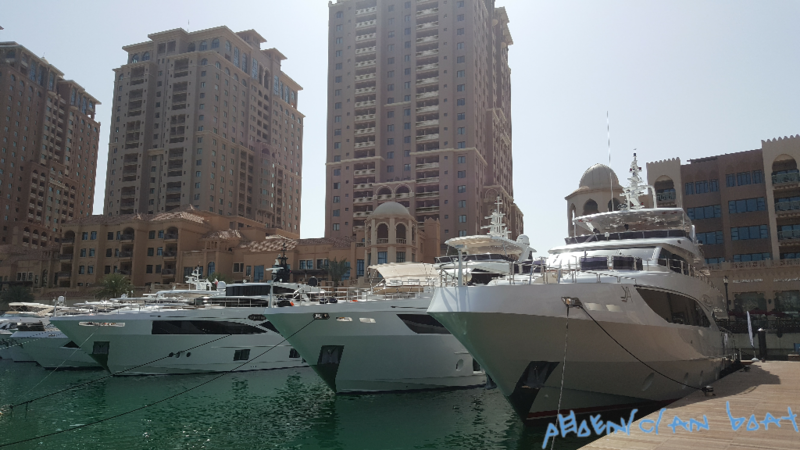 Among these developments is the recently announced plan by the Ministry of Transport and Communications to add 1,000 berths for private boats and ships across four harbors: Al Ruwais, Al Khor, Al Zakhira, and Al Wakra. 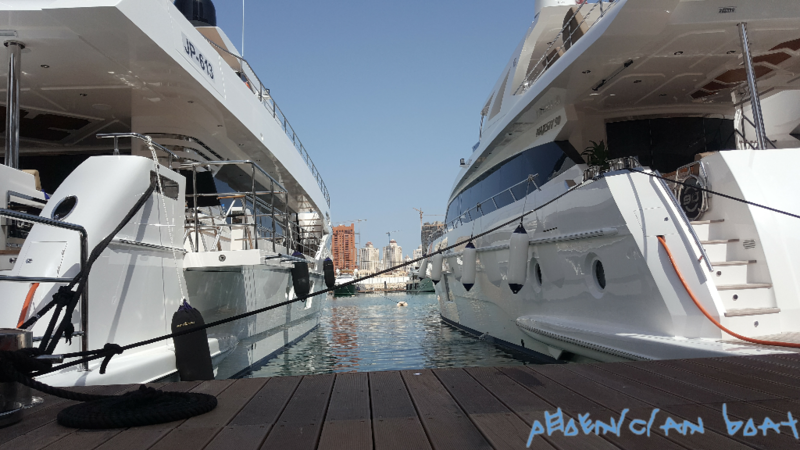 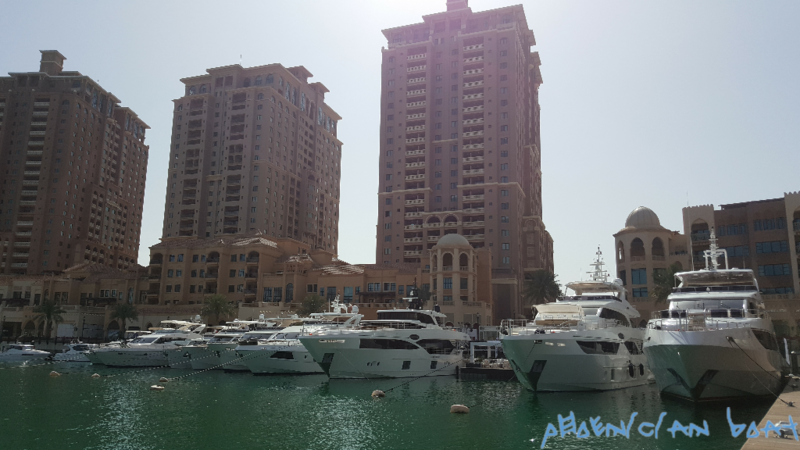 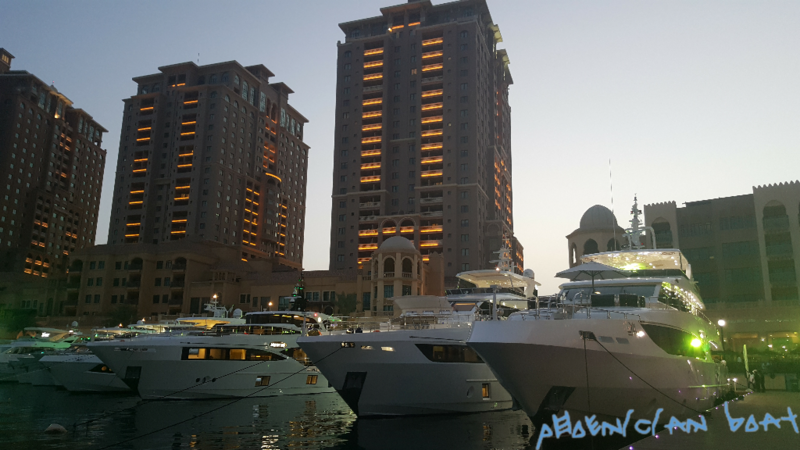 As an iconic man-made island, The Pearl - Qatar continues to be an obvious destination for boating enthusiasts, with its pleasant waters, safe beaches, world-class equipment and award-winning marina infrastructure. 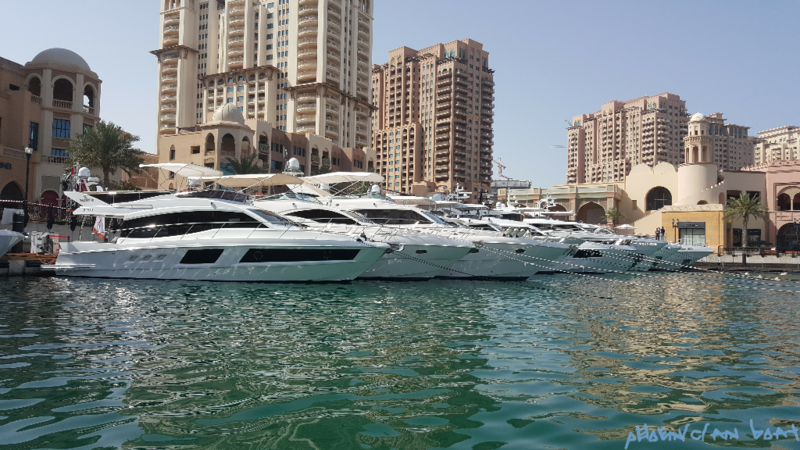 “Our presence in Qatar is part of our commitment to serving the country’s growing community of passionate boaters, and represents our ability to consistently deliver a diverse range of world-class craft with excellent seakeeping performance,” Al Shaali said. 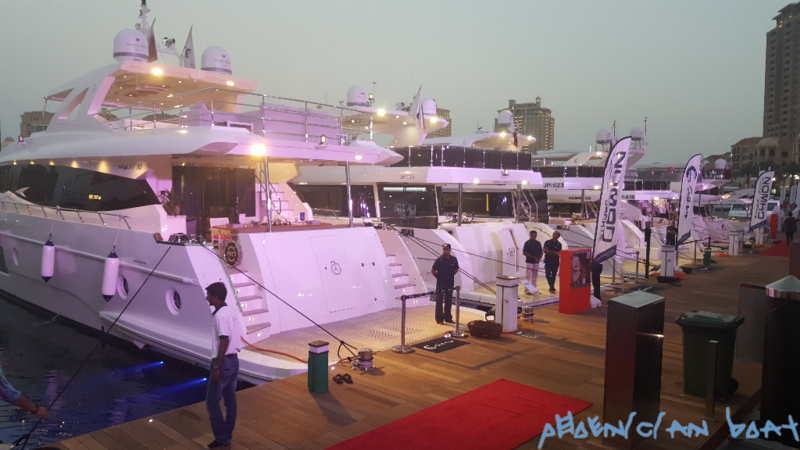 Accounting for more than 40% of Qatar’s market share for leisure craft, Gulf Craft is celebrating its 35-year anniversary with the largest display it has ever presented in the country. 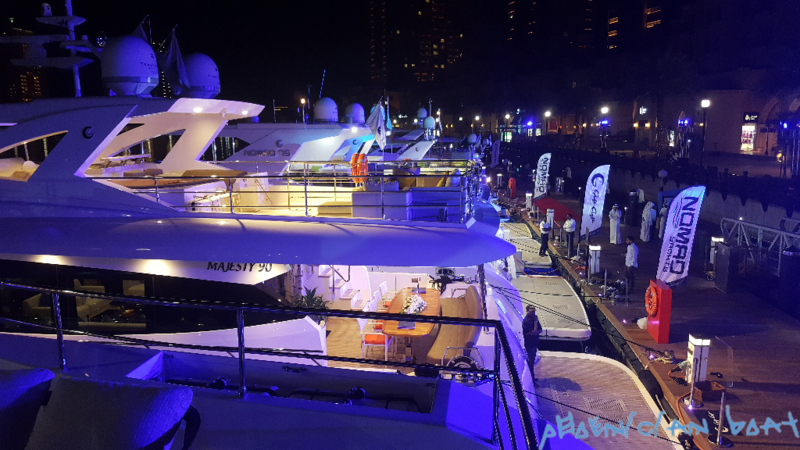 The impressive showcase is comprised of 16 yachts and boats, ranging from 31 feet to 125 feet in length, and includes the country debut of the builder’s latest masterpiece, the Majesty 100. 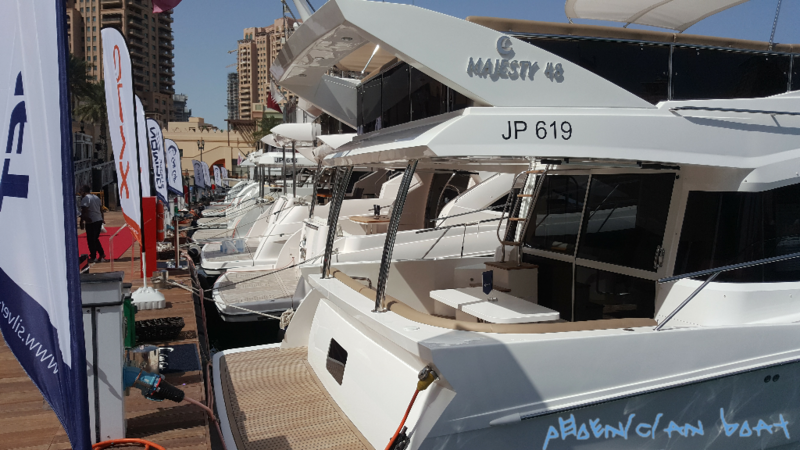 The first in Gulf Craft’s superyacht collection to have a partially enclosed fly-bridge, the Majesty 100 is a shining example of the builder’s legacy of maximizing the use of onboard space. 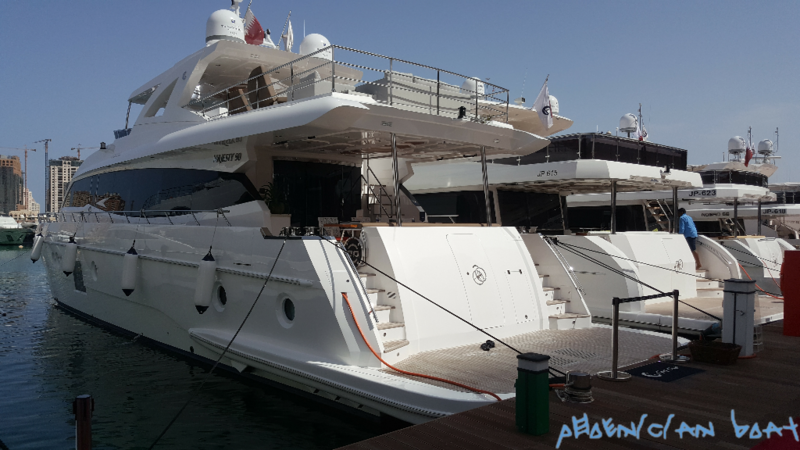 This unique feature allows guests sitting within the copious fly-bridge sky lounge area to enjoy breathtaking views of the vast seascape, but with the added luxury and comfort offered by indoor living. 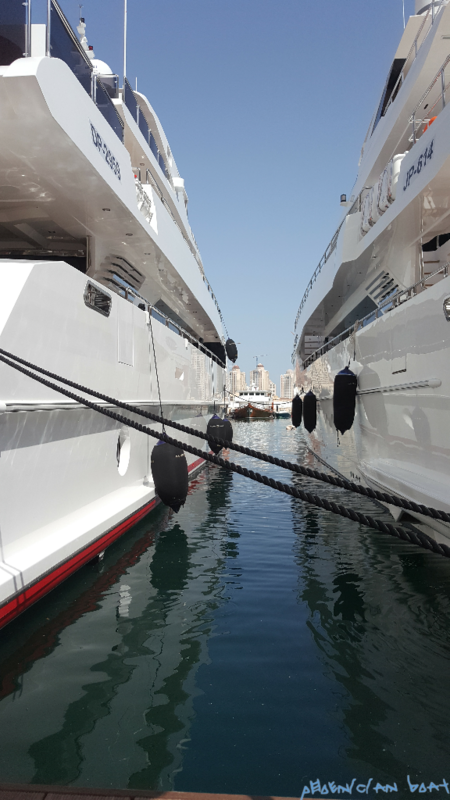 So whether passengers are looking for added privacy or protection from weather conditions, they can enjoy an uninterrupted cruising experience. 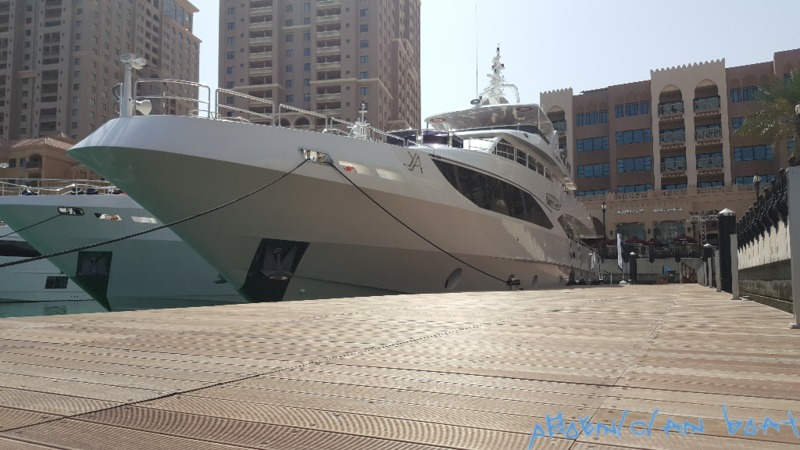 Those looking for some fresh air can simply slide down the glass panels and open the folding doors fully, enabling immediate and seamless access to the outdoors. 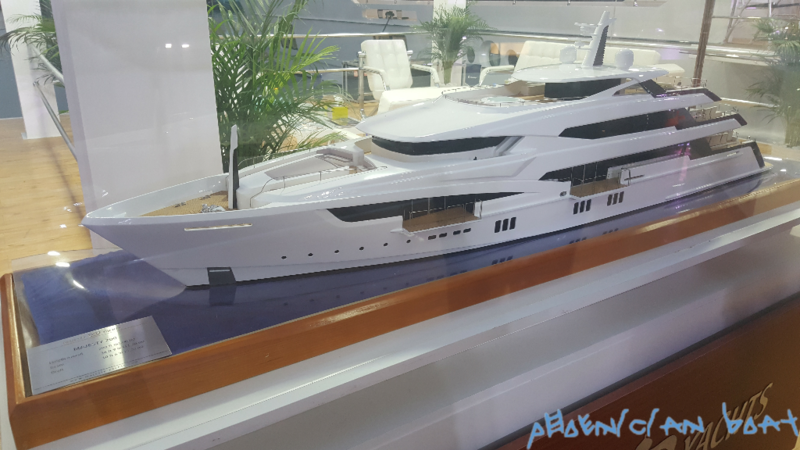 With stunning exteriors, interiors, naval architecture and design courtesy Gulf Craft’s very own in-house Design Studio, the Majesty 100 features sweeping floor-to-ceiling windows that allow natural light to flow abundantly through the superyacht’s main deck. 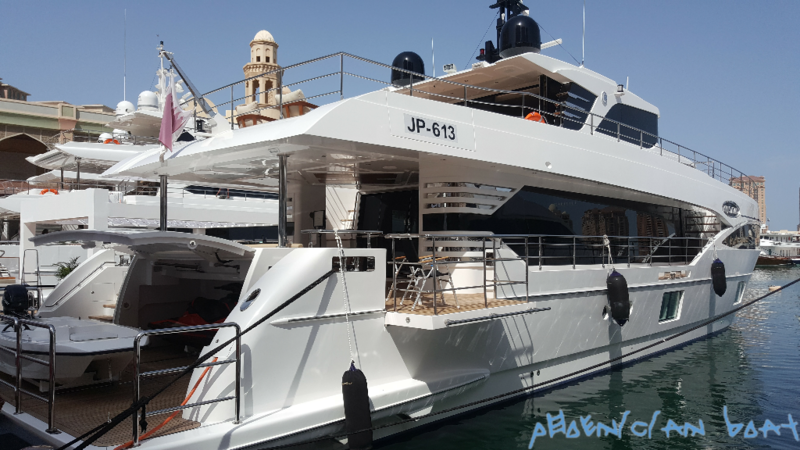 Meanwhile, two hydraulic extendable balconies fixed on both ends of the back-seating area offer passengers an effortless al-fresco experience while still having quick and immediate access to the craft’s main indoor living and entertainment areas. 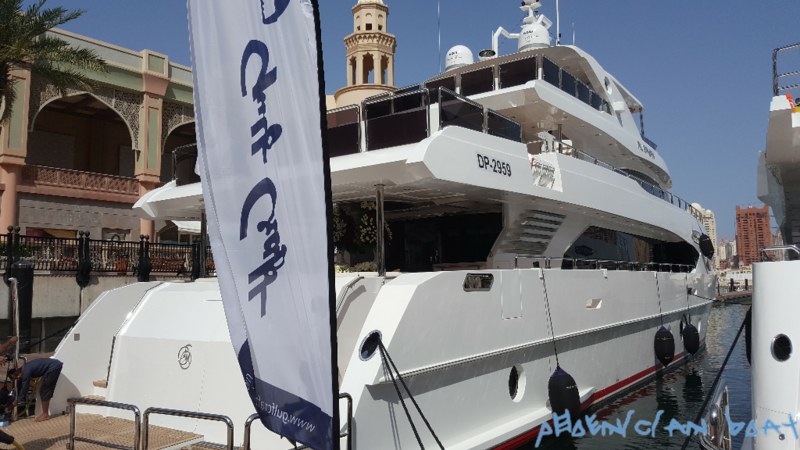 Gulf Craft’s display also includes the luxurious 38-meter Majesty 125, as well as the latest debuts in the shipyard’s line of Silvercraft fishing boats and family cruisers, and selections from the builder’s long-range Nomad Yachts and Oryx sport cruisers. 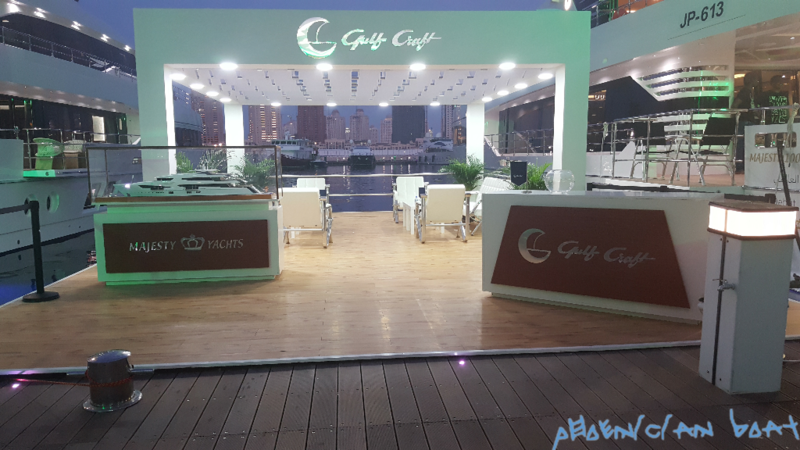 Guests can experience Gulf Craft’s innovations from 29 - 31 March at its exclusive preview event at The Pearl, Marina Gate 5.